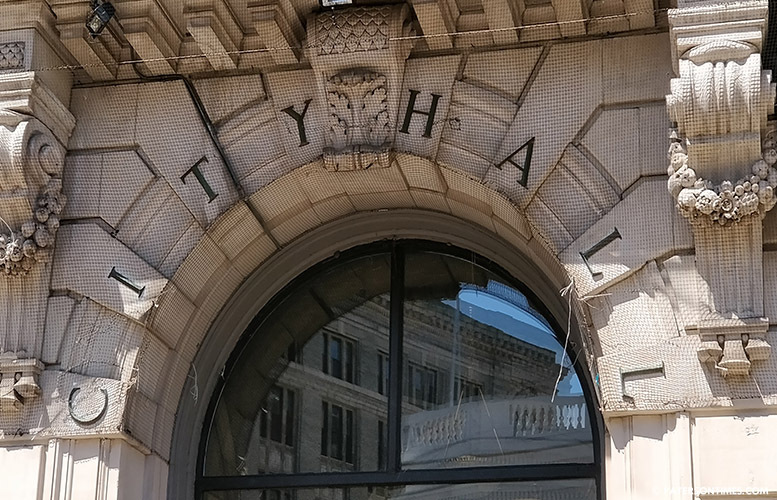 The first of a series of City Hall debates involving at-large council candidates took an “odd” turn on Wednesday afternoon with all of the candidates declining to question their opponents. Council candidates Aslon Goow, Mohammed Akhtaruzzaman, Fatima Bell, Maritza Davila, and Bernard Jones asked each other a total of four questions. First debate featured 5 of the 14 people running for three available at-large council seats. Other remaining candidates will have their debates on Thursday and Friday. Each candidate had the opportunity to ask three questions to their opponents at the forum. The candidates gave their opening and closing statements. Opening was five minutes and closing was another five minutes. The debate ran for 53 minutes. Goow, a former three-term councilman, said he didn’t want to get into verbal fights with the other candidates. Davila is the sole incumbent in the race. She was elected to an at-large seat four years ago. She appeared dejected at the forum over the death of a co-worker. This further deterred others from attacks. “I think I humbled myself a little bit,” said Goow, who late last month engaged in a fierce exchange with Davila when she cast a vote in favor of a tax increase. “I asked her a nice question,” said Akhtaruzzaman, who asked Bell whether she made the right decision in running for an at-large seat. The format of the City Hall debate has been changed this year which confused some candidates. For example, on Monday, some mayoral candidates, were confused by the rules of the forum. “They explained it wrong,” said Jones of the rules. He tried to clarify at the debate whether a candidate would have to ask all three questions to their opponents at one sitting or whether it would occur in three separate turns without success. Even when he sought clarification the answer given was wrong, said Jones. “We looked like fools,” said Jones. He said the moderator should have intervened when it was apparent the candidates were asking a single question when each had the chance to ask three. Two other debates remain. But each will feature a different set of candidates. Candidates Douglas Maven, Kenneth McDaniel, Casey Melvin, Lilisa Mimms, and Angela Muhammad will meet on Thursday. On Friday, Flavio Rivera, Davon Roberts, Juan “Mitch” Santiago, and Zellie Thomas will have their debates at City Hall. Both debates start at 2 p.m.